Play, hear, and create with the four families of triad chords. Card face shows chord image. Back shows chord name and notation. Flashcards help with basic lead sheet reading, improv, ear-training and more. 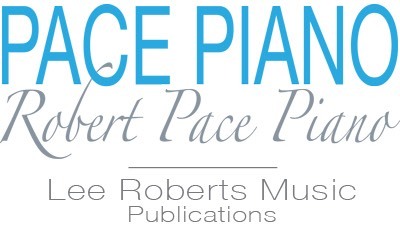 Included: 12 Major, 12 Minor, 12 Diminished, and 12 Augmented chords plus activity suggestions. Game Object: Collect the most chord sets by the end of the game. Learning Object: Identify groupings of major chords that help with learning the chords: a) all white keys, b) black key in the middle, c) white key in the middle, d) “odd chords” (F#/Gb major, Bb major, B major). Quickly learn the chords of each group. 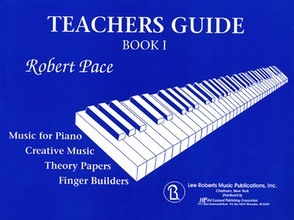 Preparation: Teacher (or student) shows different major chord flashcards to students for them to briefly practice describing (for example, “all three keys white,” “black key in the middle with white keys on the outside,” etc. ), until they get the general idea. Game Set Up: Place all cards, face down, and mix them. If 2 are playing, dealer gives each player six cards. If 4 are playing, dealer gives each player three cards. Play: Players hold cards so as not to reveal content to others. When a player has three of the same type of chord, these are placed down in a set of three on the playing surface (ex. D, E, and A chords are a set of the same type, because all three consist of a black key in the middle with white keys on the outside). Player to the left of the dealer starts. This first player describes a chord that s/he has (e.g. “all three keys white”) and asks any player s/he chooses if he or she has that kind of card. The chosen player must give Player One any cards fitting this description. Players will eventually discover the exceptions, where F# (Gb), Bb, and B, do not match any other chord patterns. If Player One does receive a card, s/he adds this to cards already held. If Player One happens to receive two cards, s/he puts these with the similar card already held, then places all three down on the playing surface as a set. Whether Player One receives any cards or not, play then moves to the next player to the left, and proceeds as before. If there are 4 players, no player may be asked for a chord twice in a row. Play continues as above in a clockwise direction until only the F# (Gb), Bb and B major chords are left, as they have no matches. Any players holding one of the remaining unmatched chords may then attempt to play their unmatched chords on the piano, without looking at the flashcards. If they play the chord correctly they may add that card to their other chord sets. 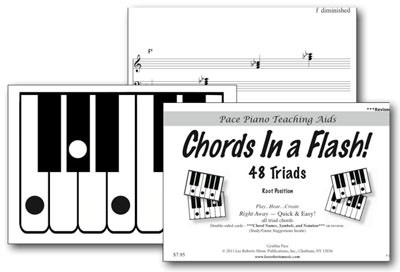 If a player is unable to play the chord, the player to the left may attempt to add that chord to his or her chord sets by also trying to play the chord on the piano, while not looking at the flashcard. The chord flashcard continues to pass to the left until someone plays the chord correctly. Winning: Technically, the player with the most flashcards wins. But all players win as they discover, in a fun way, the concept of chord groups which makes learning chords all that much easier.